A busy Tuesday of news and bonuses! This is where there is good news but mostly bad news. The amount of Avios required for redemptions in some cases have gone down but some key awards for Canadians have gone up. 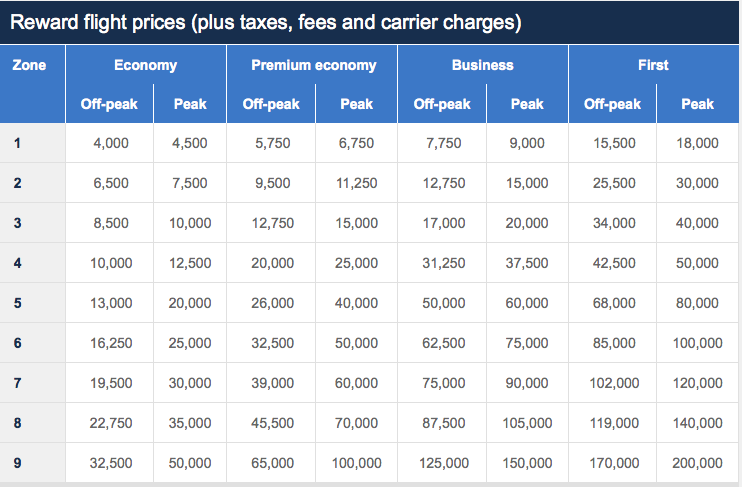 Avios is now introducing off-peak award mileage rates that only apply to flights on British Airways and are lower than some of the rates we have become accustomed to. For example you'll now be able to fly between London and Paris during an off peak period for only 4,000 Avios instead of 4,500. 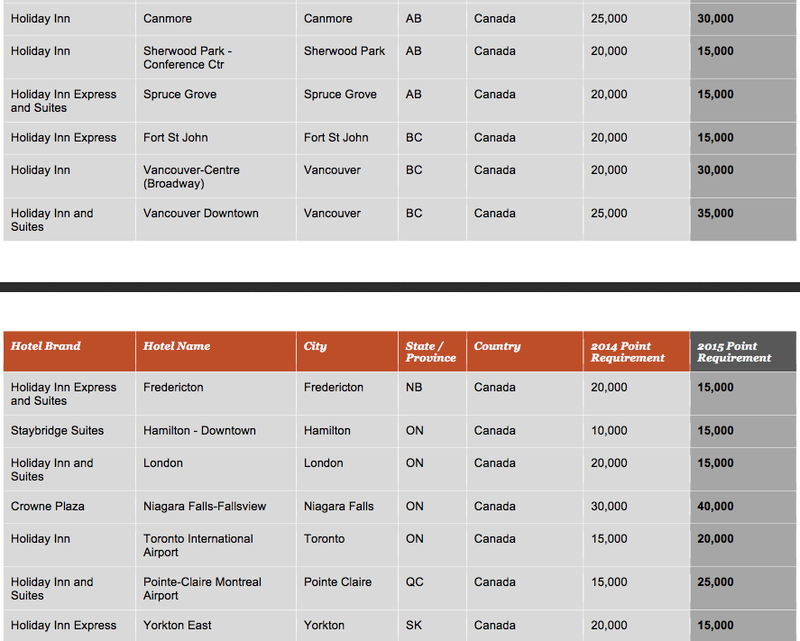 The bad news is premium class redemptions for medium and long haul routes are going up. Right now you can redeem for travel between Toronto and London for only 40,000 Avios in Business Class but that is getting a serious increase to 60,000 Avios as of April 28. For those out west who were used to 50,000 Avios Business Class redemptions out of Calgary or Vancouver will see those also grow by 50% to 75,000 Avios. Even the off-peak rates for these redemptions are more than the current redemption rates. Hotels.com has something happening in a little over a day but we don't know what it is yet! Find out more here. British Airways has some great economy class fares between Canada and the U.K.. Fares start as low as C$745 all in for travel to Paris. Book by Jun 2 for travel May 1 - Sep 30 . Find out more here.